Most of you Sprite/Midget owners have no idea at all that for the past several years, the reproduction engine mounts on the market are not only manufactured incorrectly dimension-wise but are also made from poor quality rubber. If any of you have recently installed new engine mounts, you may have noticed a rather large gap where the mount joins the front engine plate and engine mount stand. This is because the reproduction mounts are for some reason manufactured about a full 3/16″ too short compared to an original. Yes, one can add a stack of washers or shims to make up difference. The next problem is that we have been experiencing engine mount failures as well on customers racing cars. The mounts are not separating from poor bonding, but rather from just plain substandard rubber being used during manufacturing. While your average road-going Spridget may never have an issue from this at all, it can cause real problems when encountering mount failure. What finally made us make our own engine mounts was that a few races back, a customer had a left hand mount break during a race. When the rubber mount broke, the driver, purposely driving over the kerbing at a corner apex’, the exhaust header hit the kerbing, the engine then momentarily bounced up, and this allowed the air filter to hit the inside of the bonnet, which in turn broke the air filter. This particular day, we had very high winds with huge amounts of dust and sand in the air. This allowed debris to get ingested into the carburettor and actually did enough damage to show low compression on one cylinder on a cylinder leakdown test. 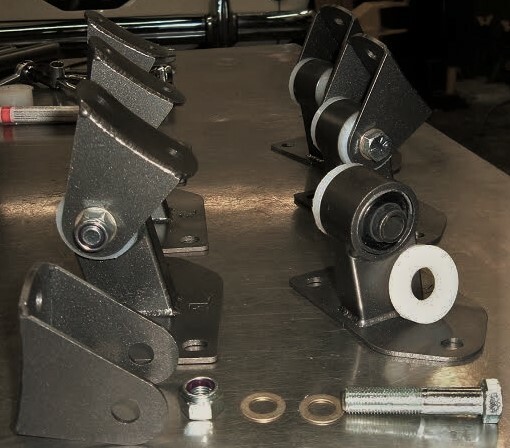 As stated earlier here, this is very, very unlikely to happen very often at all but, since we work on these cars daily, we were not only sick and tired of the poor fit and quality of what is being sold currently, so we went ahead and designed our own unbreakable mounts. Once again, it’s all made right here at Speedwell in Southern California, built on a fixture so they fit exactly correct. The mounts use an internal rubber, and also external UHMW Polyethylene to prevent fore/aft driveline movement. 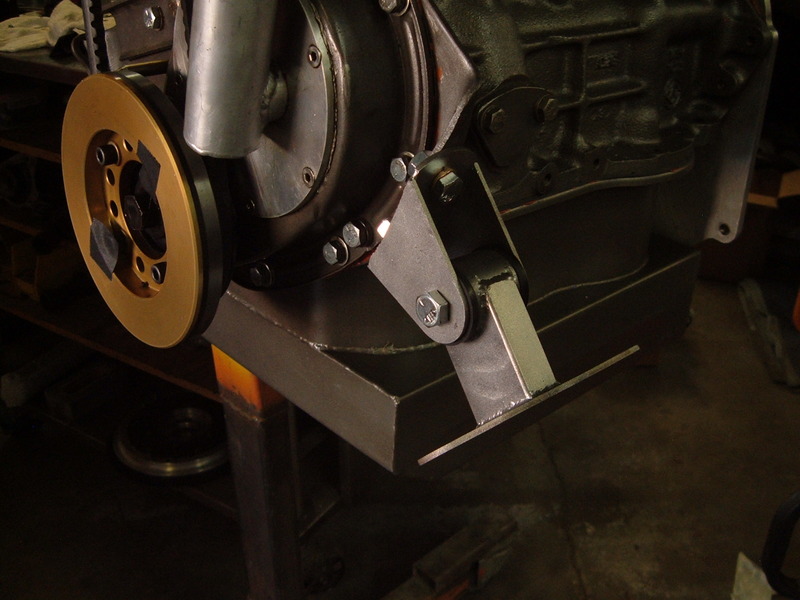 Yes, they do transmit more vibration than standard mounts and yes, they are not cheap. In fact, a pair costs approx. $138.00 more than a pair of the crappy reproduction mounts. As stated, most owners do not need them, but we do make them, and no one makes anything anywhere close to this good. 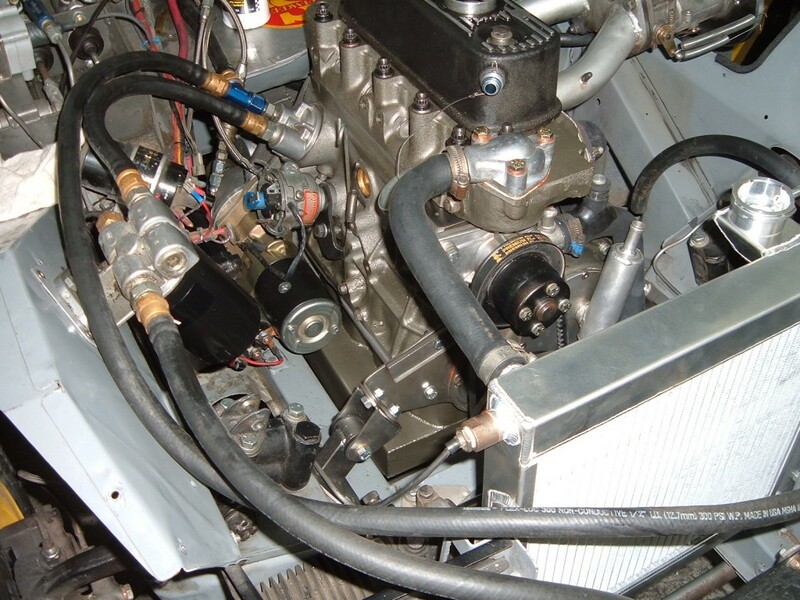 Fits all Sprites and Midgets from 1958 through 1974 – left or right hand drive, 948, 1098, and 1275 engines.